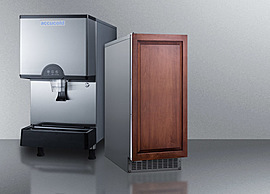 We know that many hotels, inns, time shares, dorms, and other lodging institutions need to furnish smaller living spaces with quality appliances on a conservative budget. 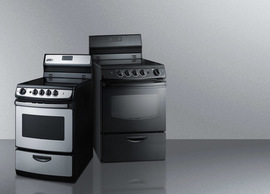 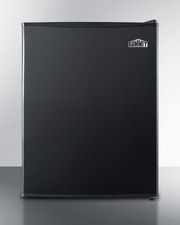 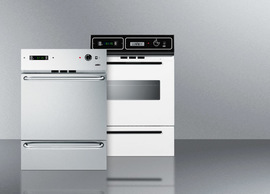 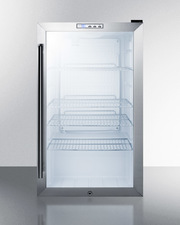 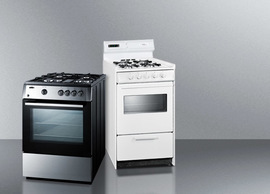 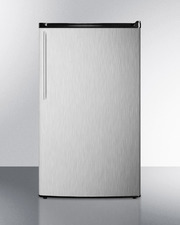 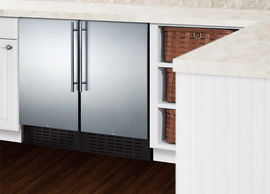 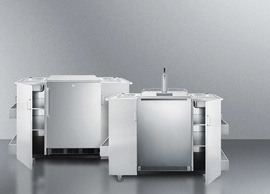 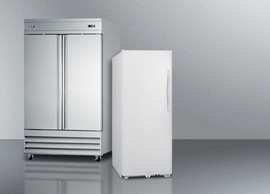 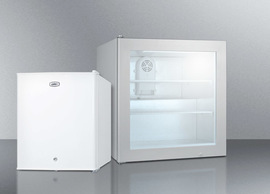 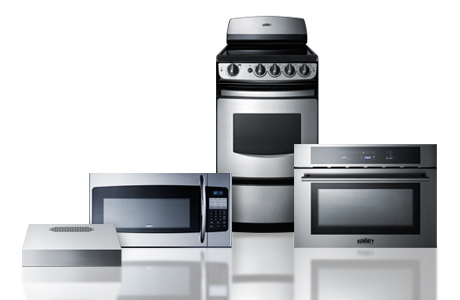 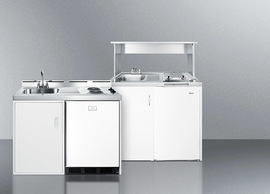 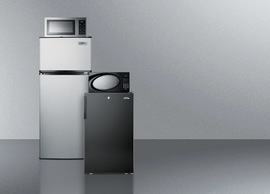 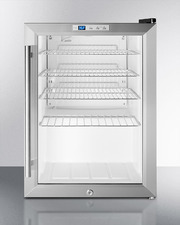 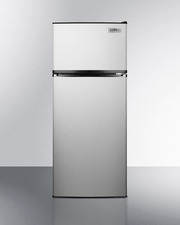 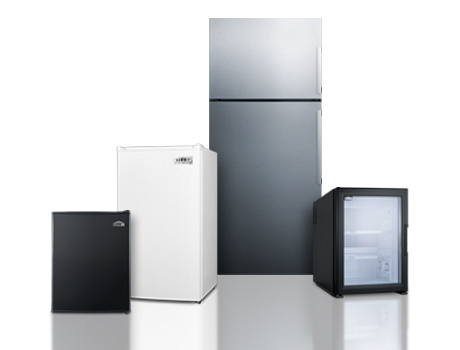 Whether your guests are preparing full meals in their temporary kitchens or just storing their restaurant leftovers for a midnight snack, Summit offers the perfect selection of competitively priced refrigeration, cooking, and housecare appliances ideal for serving your guests with trusted reliability, space-saving style, and true value. 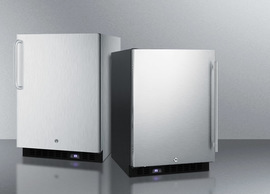 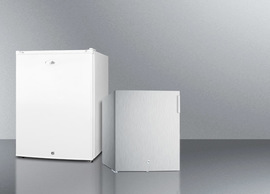 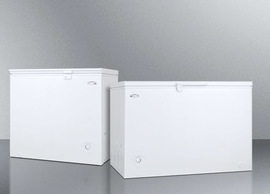 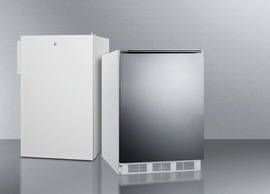 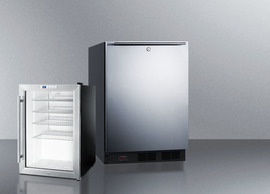 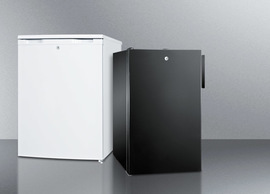 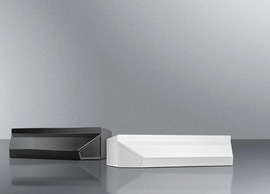 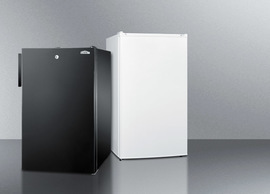 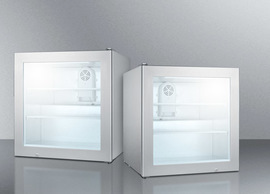 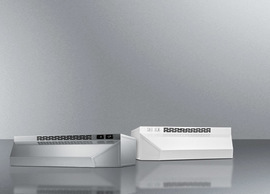 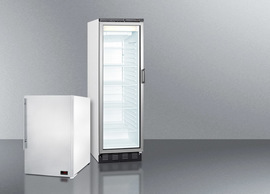 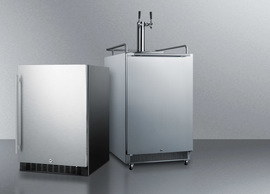 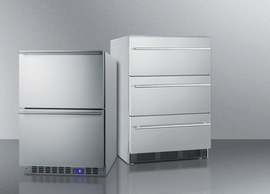 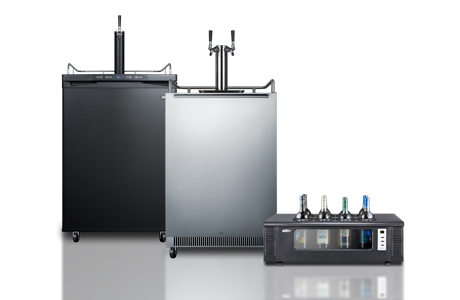 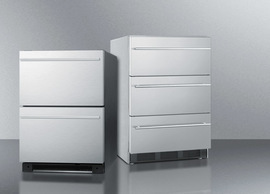 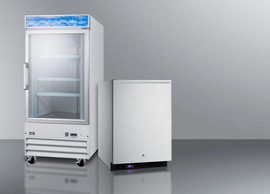 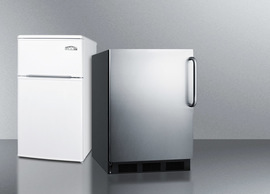 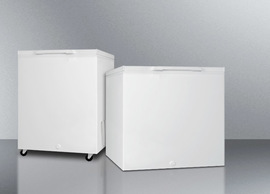 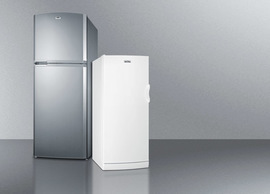 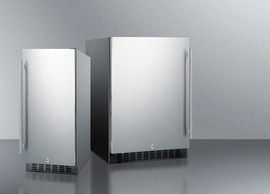 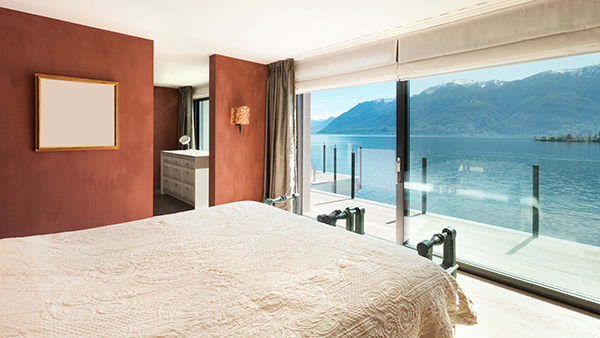 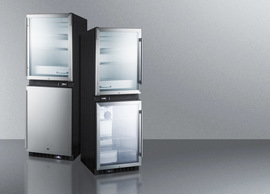 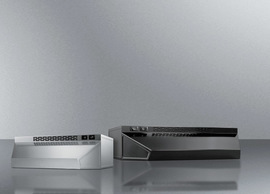 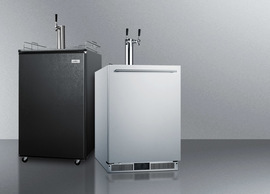 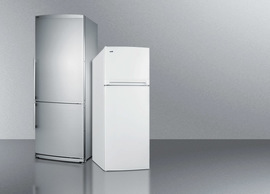 From silent minibars to mid-sized refrigerator-freezers ideal for hotel suites, our refrigeration line offers a range of options ideal for use in rooms, lobbies, guest lounges, and more. 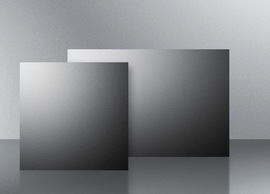 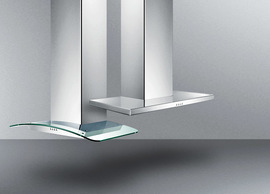 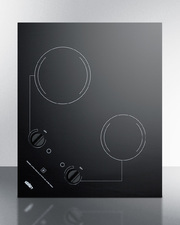 Our built-in cooktop selection includes extremely competitive choices for hotel kitchens, including durable coil-top models in popular hotel-sized cutouts. 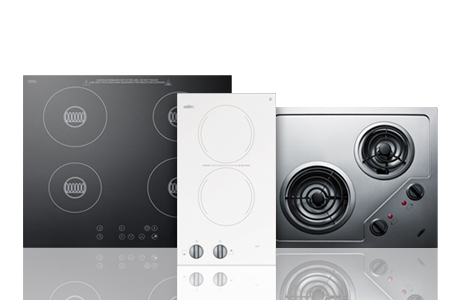 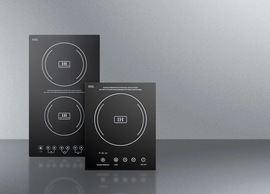 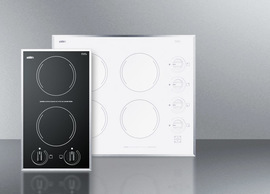 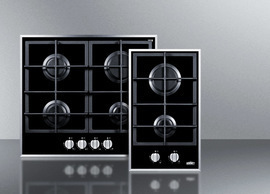 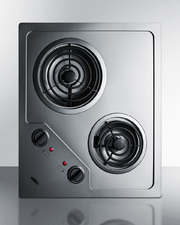 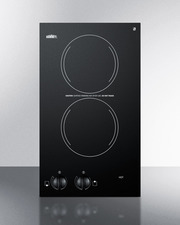 We also offer the industry's only line of smooth-top radiant cooktops with digital controls, an ideal feature for saving time and lost parts when cleaning. 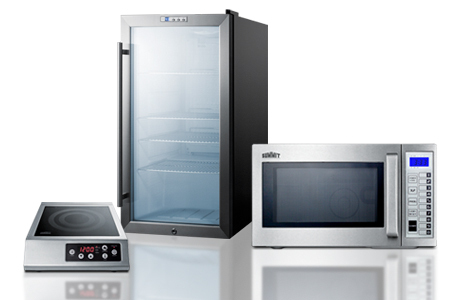 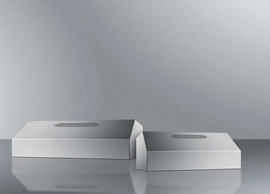 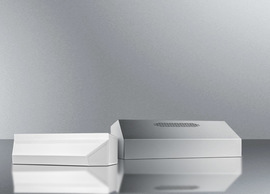 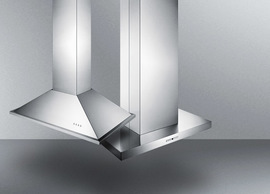 Complete the suite with Summit's extensive selection of cooking products. 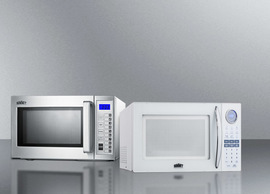 Whether you're looking for a basic compact microwave or a smooth-top range in a unique 24" footprint, you'll find all your suite kitchen cooking needs met with Summit. 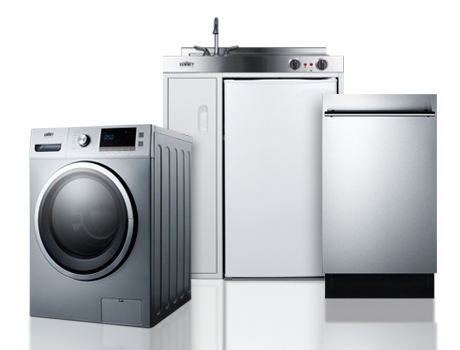 We offer the industry's largest line of all-in-one combination kitchens for temporary lodging, as well as a quality selection of space-saving washer/dryer combos, ENERGY STAR qualified quiet dishwashers, and custom microwave-refrigerator combinations. 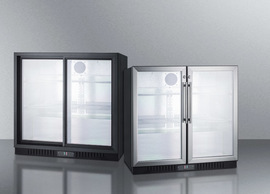 Our commercial division includes an extensive selection of NSF-listed refrigerators and specialty cooking appliances ideal for use in hospitality foodservice and breakfast buffet applications. 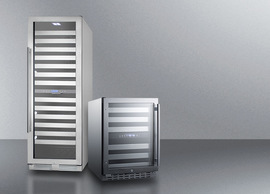 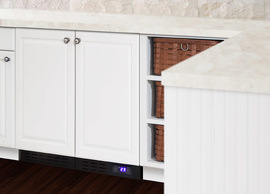 Give your guests a little more with Summit's unique collection of specialty wine, beer, and beverage storage appliances. 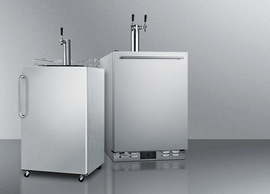 From outdoor kegerators to open bottle wine coolers, we offer a wide assortment to keep your guests fully satisfied.